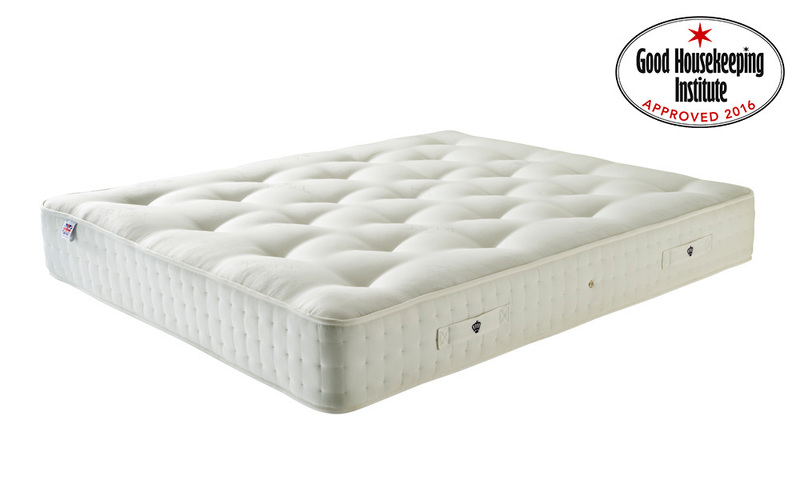 A hand crafted, 1400 pocket spring mattress tufted for firmness and durability. Natural fillings such as pure wool and silk provide delightful comfort and outstanding quality. Approved by Good Housekeeping Insititute for 2016 and the 5 Year Guarantee make this mattress fantastic value for money.